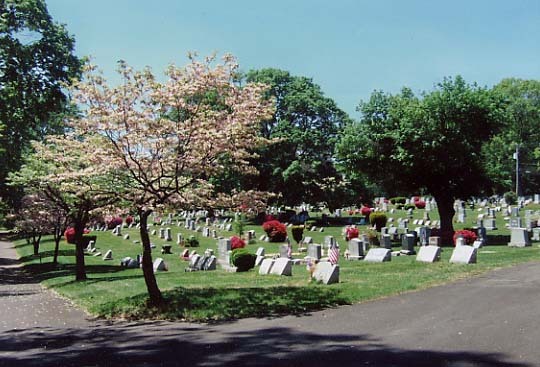 Rose Hill Cemetery, established in 1885, offers individual burial lots and family lots in a dignified, peaceful and quiet surrounding. 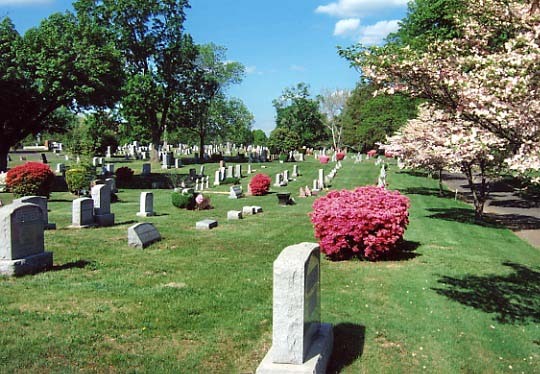 It is conveniently located at the cross roads of Butler Pike and Susquehanna Road in Ambler, PA.
All graves and lots purchased are kept in perpetual care with a fully funded Perpetual Care Trust Fund. 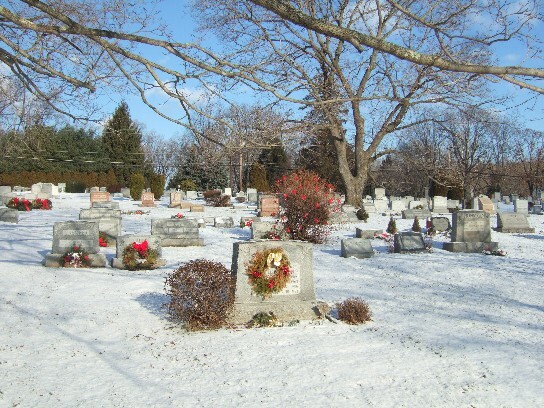 Income from this fund is used for the maintenance of the cemetery grounds, roads and buildings. 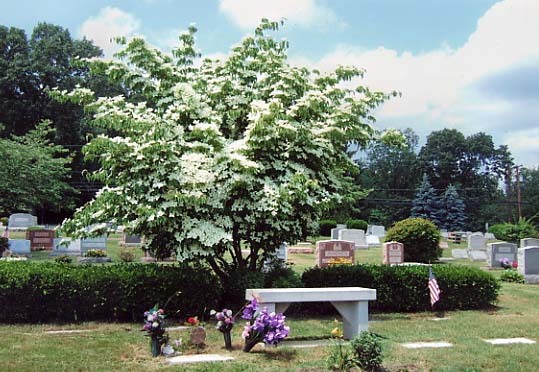 Traditional granite and marble monuments in addition to contemporary lawn level memorials of granite and bronze are permitted on any gravesite within the cemetery. Above ground monuments allow for attractive and individualized memorials, and create for a beautiful setting​ for honoring loved ones. Copyright 2015-2017, Rose Hill Cemetery, a ministry of Upper Dublin Lutheran Church.